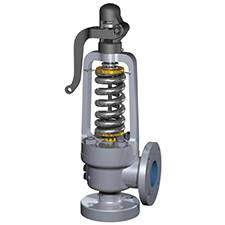 *MAXIFLOW is a trademark of the General Electric Company or its affiliates. 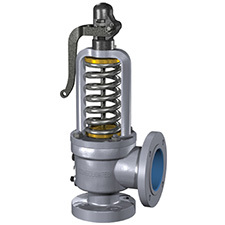 Cast iron safety valve for low pressure steam, steam heating boilers, and steam generators as well as air service applications. 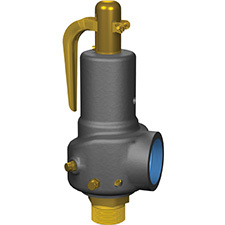 Steam internal series valve designed for economizer and organic vapor service. 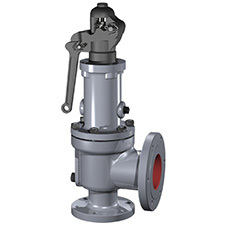 Offers smooth performance with seat tightness even in difficult applications while providing low cost of valve ownership. 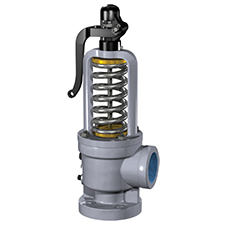 Designed as a totally enclosed thermal relief valve for non corrosive liquid service. 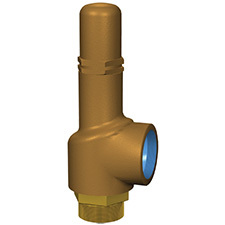 Cast Bronze bonnet, brass base & trim and PTFE seats are standard. 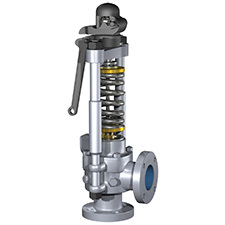 Designed to provide automatic or manual overpressure protection for steam boiler systems and can also be used in start-up and shutdown venting. 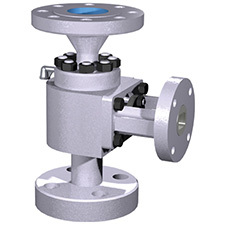 1 1/2", 2" & 2 1/2" either flanged or weld neck design.